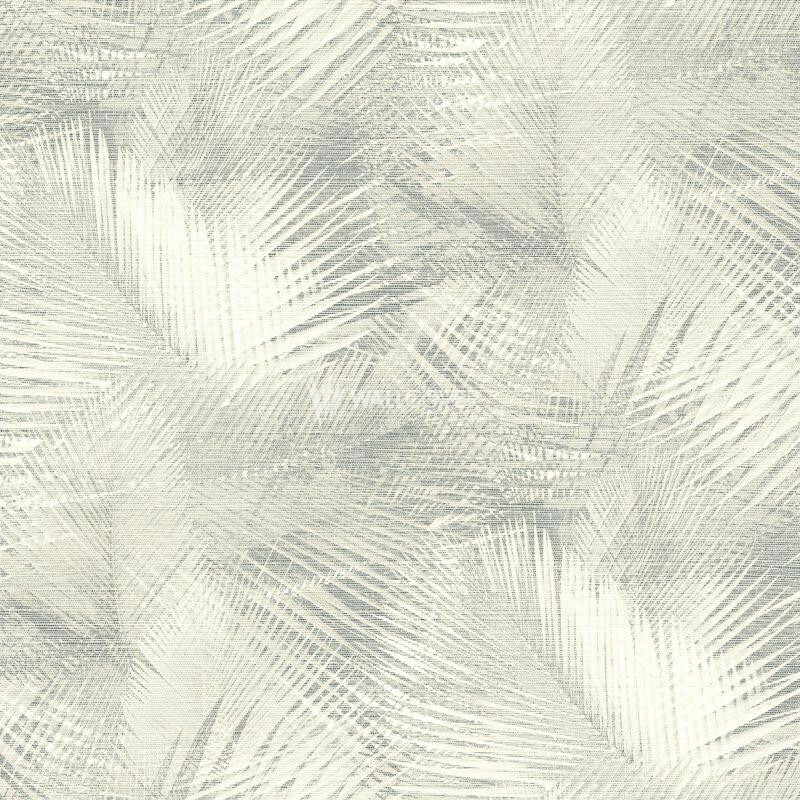 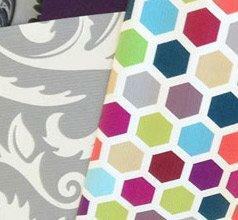 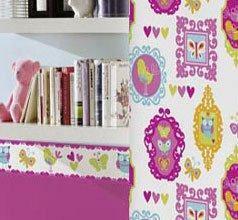 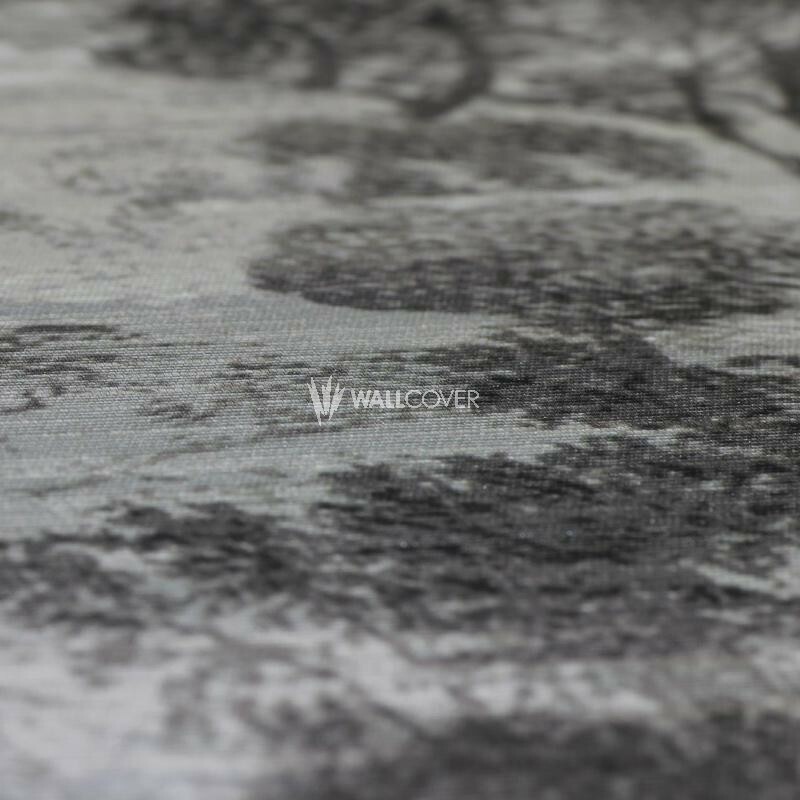 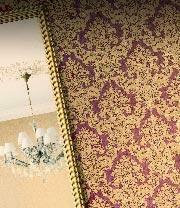 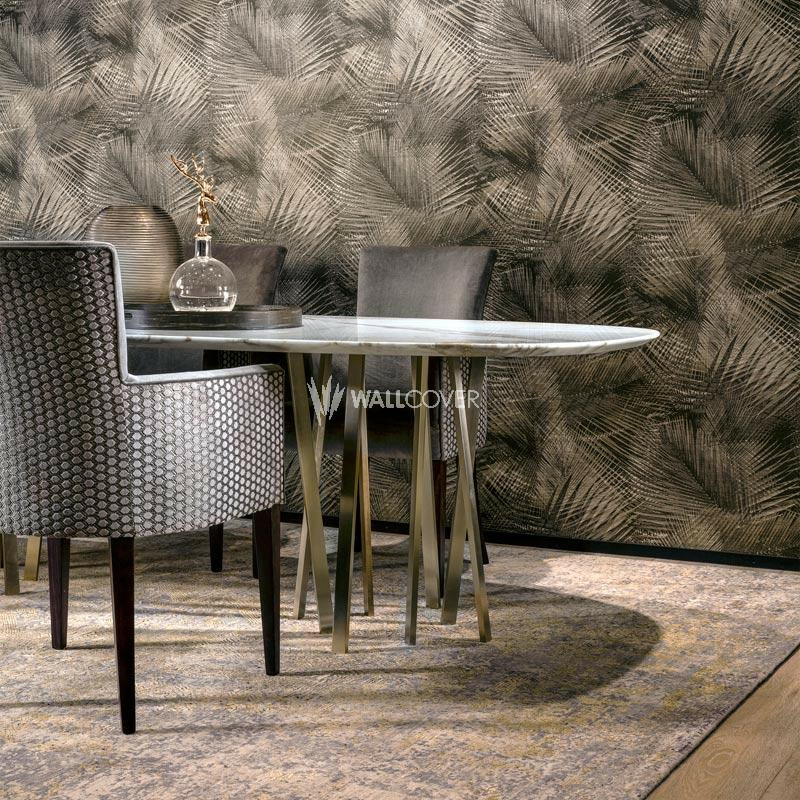 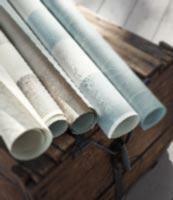 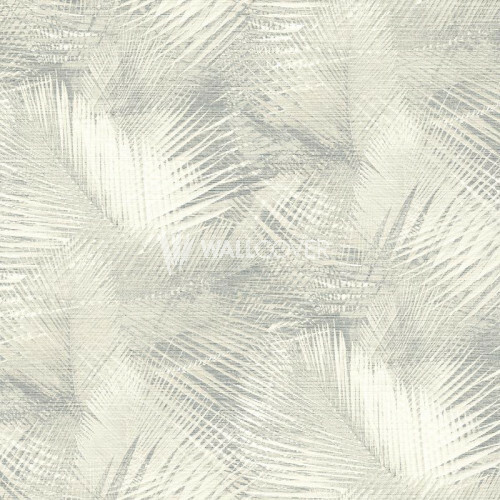 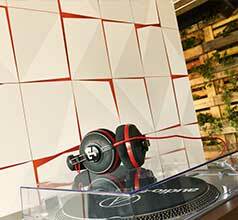 Transform your walls - with the high-quality wallpapers of the collection "Avalon" by ARTE. 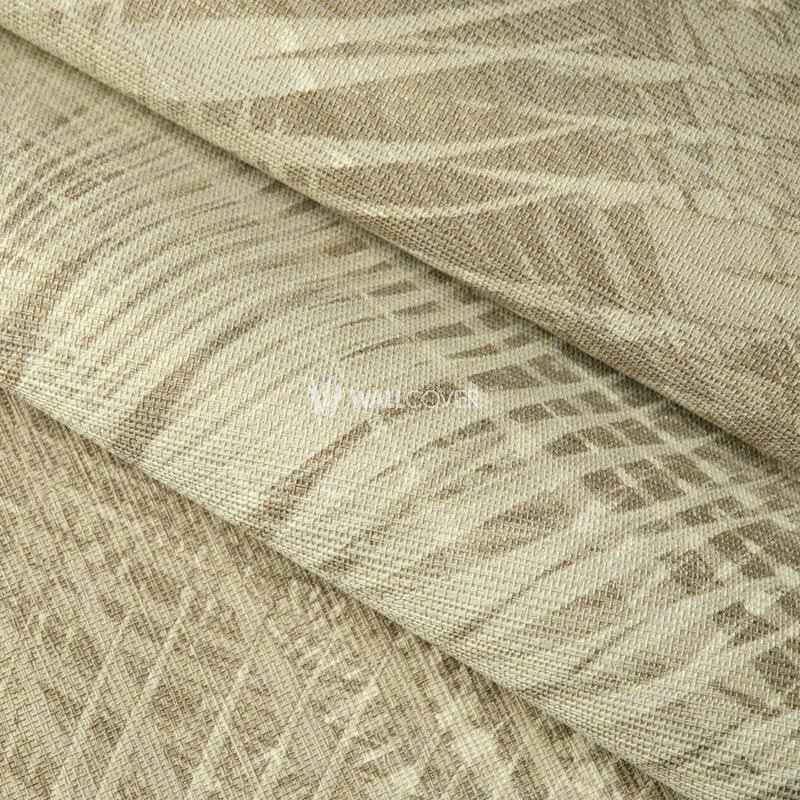 Avalon, a mystical island where happiness reigns, has given its name to this collection. 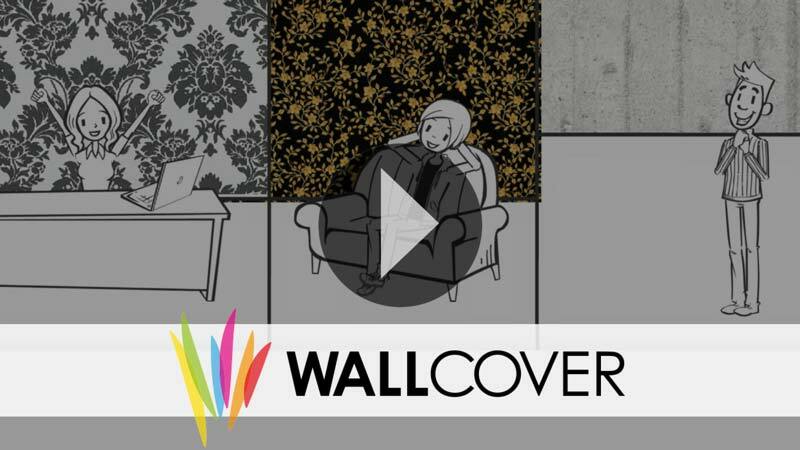 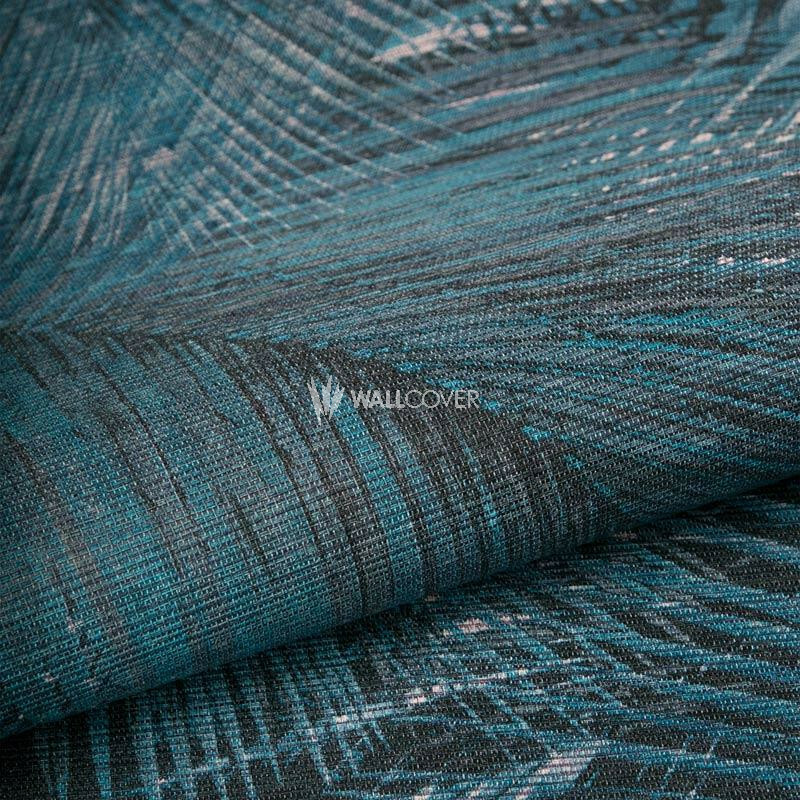 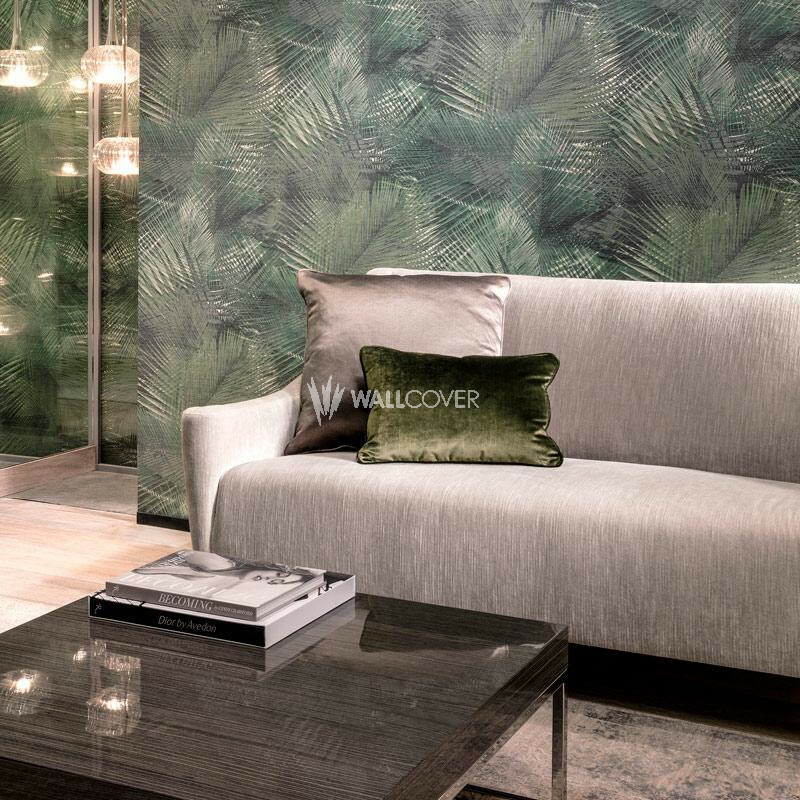 With designs inspired by natural patterns and materials and a modern coloration you turn your walls into real eye-catchers and create a modern atmosphere.